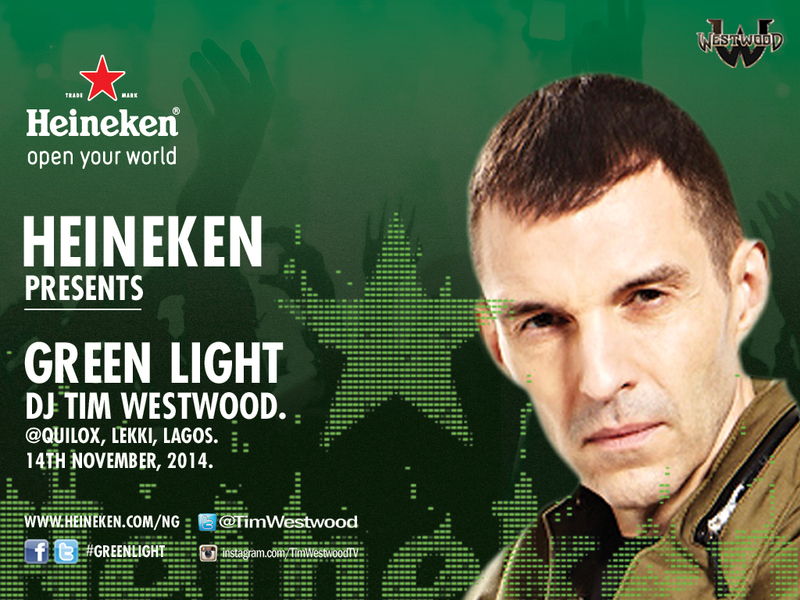 Westwood is also a very big fan of Nigerian music. 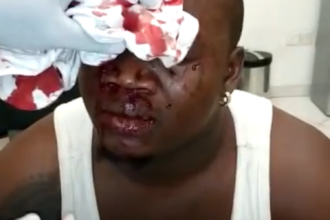 He has featured quite a number of Nigerian artistes on his show – from D’banj, Wizkid, Davido and Iyanya to rappers like M.I, Jesse Jagz, Ice Prince, Show Dem Camp and many more. Westwood’s official YouTube channel ‘Tim Westwood TV’ has over 191 million video views and over 300,000 subscribers. The channel has videos of freestyles & interviews from all major hip-hop & grime artists, including Notorious B.I.G., Eminem, Jay-Z, Nas, Lil Wayne, Nicki Minaj, Will Smith, Drake.